Both HideMyAss and PrivateInternetAccess are instantly recognizable VPNs which will appear pretty high up the list when most people search for a VPN provider. A question we get asked all too frequently here at VPNCompare is how to directly compare the more popular and reputable VPNs to decide which is the best choice for you. And HideMyAss and PrivateInternetAccess are two of the names which come up with these requests again and again. It can be a tricky decision as there are various factors which you can consider and the right VPN for one person might not necessarily be the right one for another. But, in general, the feedback we receive has suggested that there are five key criteria which the overwhelming majority of people will use when choosing a VPN. 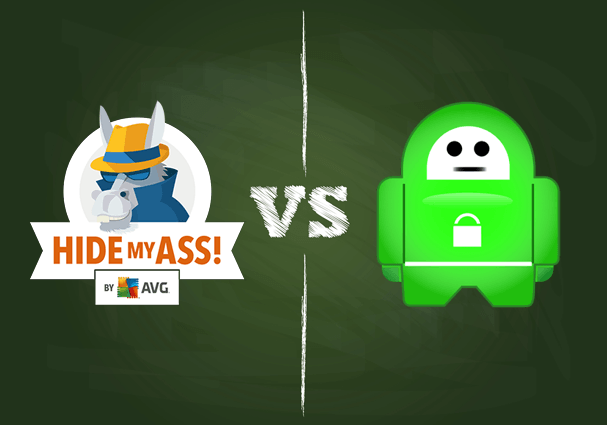 In this article, you will see HideMyAss and PrivateInternetAccess go head-to-head using these five criteria as a benchmark with which to compare them. So, if you are one of our readers who are keen to know which is the best VPN, HideMyAss or PrivateInternetAccess, just keep right on reading. HideMyAss is a British VPN which is instantly recognizable thanks to its unique logo of a donkey in sunglasses and a large hat. This marketing gimmick has undoubtedly served them well, but there is more to their service than just a funny icon, although one or two issues as well. User-friendly apps and service available across multiple platforms. One of the biggest ranges of servers and server locations on the market right now. A few nice additional free services including a free proxy service and an anonymous email service. A free 7-day trial if you download one of their mobile apps. 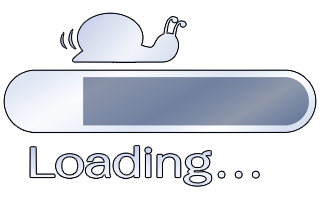 Connections speeds can vary at times. Priced at the higher end of the market. British data retention laws could potentially compromise HideMyAss’ customer privacy commitments. PrivateInternetAccess is one of the most recognizable names on the market and also holds a great reputation for the service they provide. This is with good reason, but while their service is good, that’s not to say there isn’t still room for improvement. Well-designed and user-friendly software for Windows, and Mac, as well as good mobile apps. 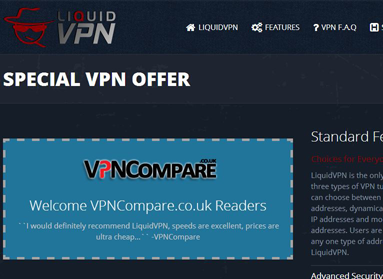 A very competitive price for what is a premium VPN service. 5 simultaneous connections are permitted. Variable Speeds depending on location and server choice. No Live Chat Customer Support facility. Looking at these summaries, you might think that PrivateInternetAccess has a clear advantage, but actually, when you dig down into the core criteria people are looking for in their VPN, the comparison is a lot closer than you would think. Price is the first thing many potential VPN customers look at, so it’s where we will go first too. PrivateInternetAccess’ prices range from $6.95 for a one-month contract to $3.33 for a one-year contract, which is about as cheap as you can get. In comparison, HideMyAss prices range from $11.52 for a one-month subscription down to $6.55 a month for an annual subscription. HideMyAss does offer both a 30-day money back guarantee and a free 7-day trial (if you download their app), whereas PrivateInternetAccess only offers a 7-day money back guarantee, which is not great. But given the services on offer, it is hard to justify the higher prices of HideMyAss, so there is a clear winner here. When it comes to security and privacy, HideMyAss also has a few issues. They support all the main protocols, which is good, but their OpenVPN still uses BF-CBC and 128-bit encryption which is not as strong as many other providers on the market. Privacy-wise, HideMyAss suffers from being based in the UK, which has some of the most intrusive data retention laws in the world. It is not yet clear if these new laws will be applied to VPN providers but if, as seems likely they do, HideMyAss will no longer be able to guarantee customer privacy. PrivateInternetAccess also has privacy issues as they are based in the USA. Although there are no specific data retention laws relating to VPNs at the moment, the Trump regime’s attitude towards online privacy suggests it is only a matter of time. They also offer a broader range of encryption options, which means that whilst both providers are far from perfect on privacy, PrivateInternetAccess just edge it on security. PrivateInternetAccess offers servers in between 60 and 80 different locations worldwide. This is lower than many other providers, but their argument is that their lower price is a factor here. HideMyAss, on the other hand, have servers in 340 locations across more than 190 countries. Their server range is bigger than just about any other provider around right now, which makes them a clear winner in this category. HideMyAss and PrivateInternetAccess both offer their service across all the major platforms and mobile devices. Both also offer decent apps for both iOS and Android devices. So far, so good for both of our VPNs, but when it comes to the number of devices that can be connected simultaneously, it is possible to divide them. PrivateInternetAccess allows access to 5 separate devices simultaneously, whereas HideMyAss still only allows a maximum of 2 devices at any one time. So, on that alone, PrivateInternetAccess has to be the winner. When it comes to Customer Support, PrivateInternetAccess makes a surprising slip again. They do have a wide range of online support materials and a ticketed help service which provides relatively fast emailed responses to customer queries. But they do not currently offer a live chat support facility, unlike many of their rivals, including HideMyAss. This is becoming an industry norm these days and is certainly a service that customers seem to like. So, on that alone, HideMyAss has to be judged the winner in this category. The outcome of our comparison is in and the conclusion is perhaps the one you would have expected from our full reviews. But actually, when you look at the five key categories, they come a lot closer than you might have thought. PrivateInternetAccess is the clear winner when it comes to price and security and privacy, which are perhaps the two most important categories for many users. They also just edge it on device compatibility as well, although that comparison is a lot closer. But HideMyAss still offer more servers and a better customer support service. But whilst these are admirable traits and indicate that HideMyAss is a worthwhile VPN when directly comparing the two, we have to reach the conclusion that PrivateInternetAccess is the best provider to go for. Will my connection be faster with a VPN? HideMyAss is a NO NO – it logs all your details and its keept.